We have exciting news to share, we’ve expanded our family of fertility facilities! 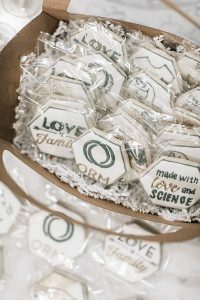 We officially opened our new clinic in Tigard, Oregon called ORM South this week. The clinic will provide a convenient option for people in and around the Tigard, Tualatin, Lake Oswego, West Linn, Oregon City, Dundee/Newberg, McMinnville and Wilsonville areas, as well as residents of Salem and Eugene. The new clinic enhances our ability to meet the needs of patients throughout the Portland metropolitan area and beyond. Since opening our doors in 1989, we have expanded from one doctor to seven doctors and from one location to six clinics with even more clinics slated to open in 2019. Over 29 years, our team has helped welcome more than 8,000 babies into the world through our treatments for patients on their journey to parenthood. Dr. Amanda Hurliman has transitioned her practice to ORM South from the ORM Westside Clinic. Dr. Thomas Fisher will continue to see patients at our Westside Clinic and will be joined by Dr. Shannel Adams in 2019. All of the doctors will continue furthering our mission of providing compassionate and personalized care to help people grow their families. Dr. Hurliman focuses on all aspects of fertility care. She has extensive experience and expertise with in vitro fertilization (IVF), the relationship between genetics and fertility, preimplantation genetic diagnosis and fertility preservation. 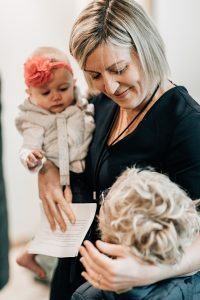 Her understanding that everyone’s reasons for seeking fertility care are unique has earned Dr. Hurliman a reputation for delivering thoughtful and compassionate care that addresses each patient’s individual needs. 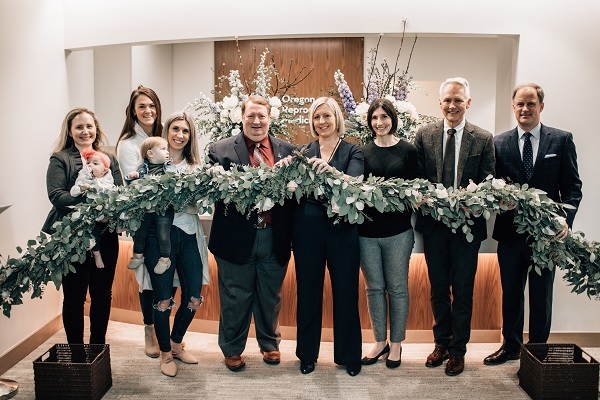 We held a ribbon joining ceremony on November 19, 2018, with members of the Portland business community, the Tigard mayor, and ORM families in attendance to congratulate Dr. Hurliman and her team on their beautiful new space and ORM’s expansion.